It is our pleasure to bring the Whys and Hows of the driving experience related to suspension design. We are the beginning, the middle and the end of providing straightforward answers and solutions for your needs. Made in the U.S.A. 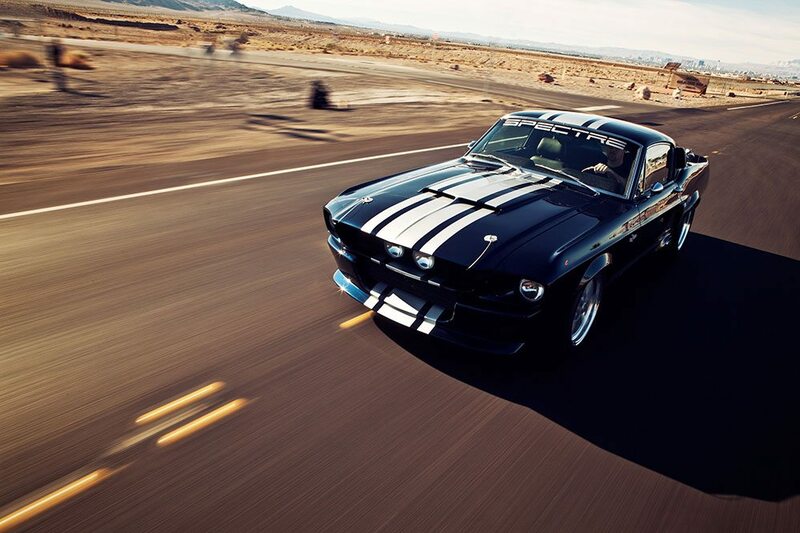 Giving you a great way to give your classic Mustang a new, safe and reliable suspension to be enjoyed as it should be. 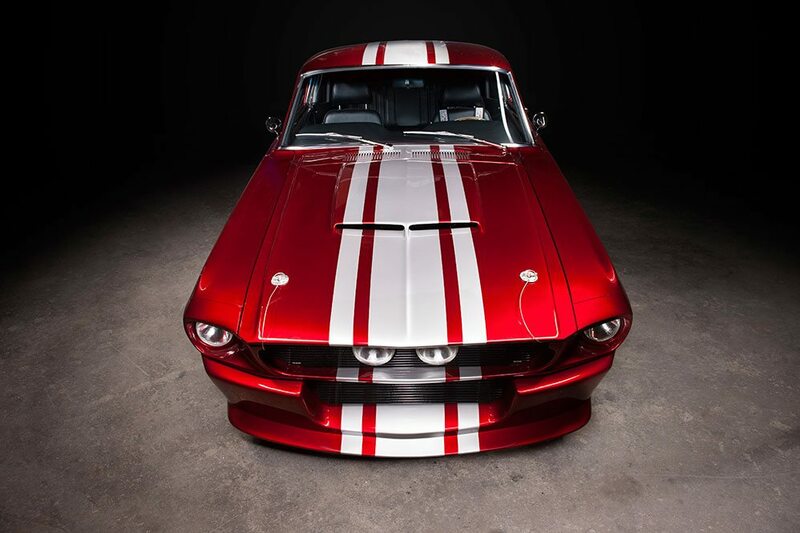 We are a “performance” after-market part manufacturing facility with our specialty being suspension packages & brake systems for early Ford and Mercury shock tower cars. Check out our wide selection of aftermarket parts and kits manufactured in-house for the best performance from your vehicle. Providing lots of options to get rid of that outdated, poorly performing suspension. Greatly improve your handling, braking, and help solve clearance issues associated with installing the larger Modular engines into these shock tower vehicles. The steel tilt column shift offers the added comfort of tilt as well as self-canceling turn signals, four-way flashers, and a standard dress-up kit. Transform your front braking system from the original drum brakes to the later disc brake configuration. Manufactured in the U.S.A. and come in standard volume and hi-volume models. Now available for our suspension kits! Call for air ride specifications and pricing as there are several options. Overcome installation issues with our helpful installation guides and instructional videos linked below. Download these illustrated guides for easy to follow, step-by-step instructions on installing our products. 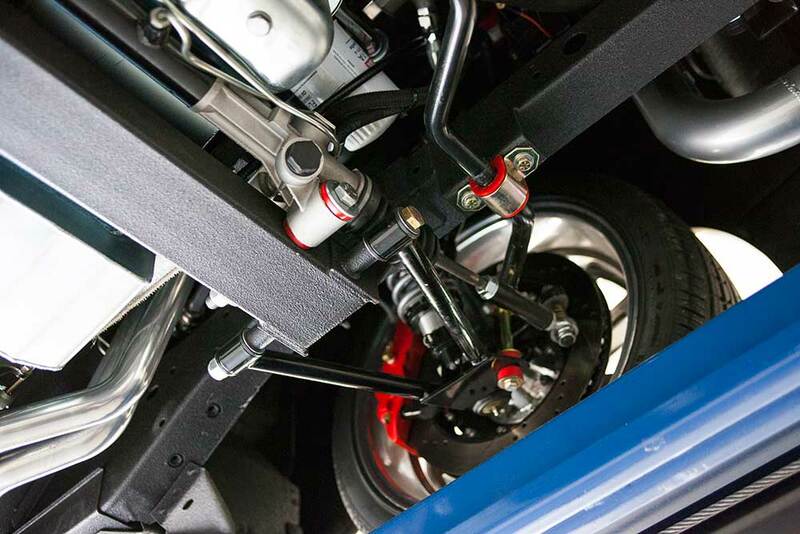 View videos demonstrating the steps for installing suspension and brake parts on your vehicle. When call you Rod and Custom Motorsports you will be dealing with the general manager directly. We do this to insure that all of our customers are treated courteously and are provided with all the correct information. Any and all questions that you may have will be answered. This allows the customer to fully understand what is needed and involved so that he can make informed choices for his vehicle from the start. If there is any way we may be of service, just contact us.